Spring is the ideal time to have a good walk through grass swards and see what sort of shape they are in and which ones would benefit from some grassland management. 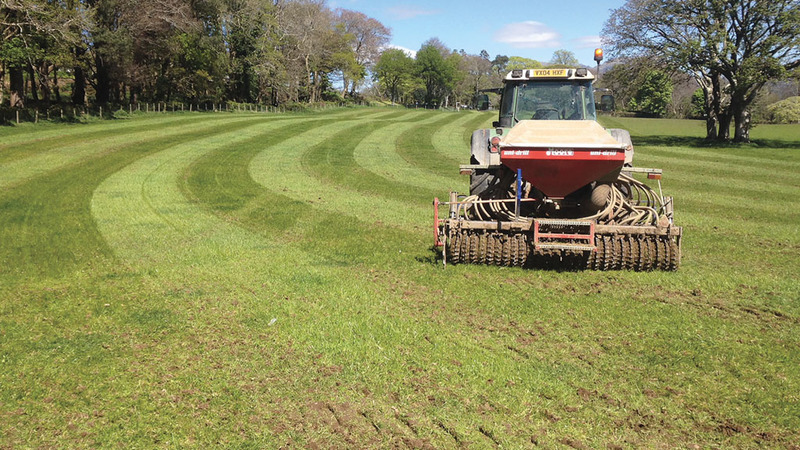 While a full reseed might not be on the cards, renovating a tired or damaged sward can help revive it to its former glory, according to two grass crop specialists. 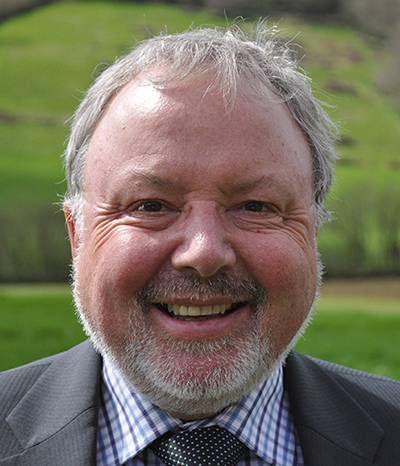 Limagrain’s grass seed manager Ian Misselbrook says: “Inspect the sward and see if there is a 70 per cent cover of sown species.” He says a sward full of broadleavedweeds, such as nettles and docks, has ‘help’ written across it. Swards achieving 12 tonnes of dry matter/hectare (4.8t/acre) or more are doing well, but if they are yielding 5-10t/ha (2-4t/acre), a successful renovation will improve yields. There are some ‘golden rules’ to follow if this is going to be successful, according to North Wales forage contractor and lecturer Esmor Hughes. Slot seeding, followed by rolling, is often used in pasture renovation using highly vigorous grass seed mixtures known for good establishment, such as Sinclair McGill Turbo, Prosper, Polycrop and, for cutting swards, Colossal Silage. These short- and medium-term mixtures carry the LG Animal Nutrition (LGAN) accreditation for their proven agronomy and nutritional qualities. They are also treated with HEADSTART Gold, a biostimulant which stimulates root and shoot growth. Mr Hughes encourages farmers, in most cases, to opt for full seed rate. He says: “Do not compromise, as the difference between using two-thirds and full seed rates is about £50/ha, but you will recoup this in most cases with better establishment and a more productive sward. It is an insurance against potential pest or weather problems. Sward management is crucial in the four weeks post-sowing. Mr Hughes says: “The new seed has to be able to compete on a level playing field. So graze tightly for the first 10-14 days after drilling so older established grasses, or weeds, do not grow and suppress new seeds. Renovating swards can significantly increase production.